The bill, now known as the Hatch-Waxman Act, proposed by Senators Orrin Hatch and Henry A. Waxman, was approved in 1984. 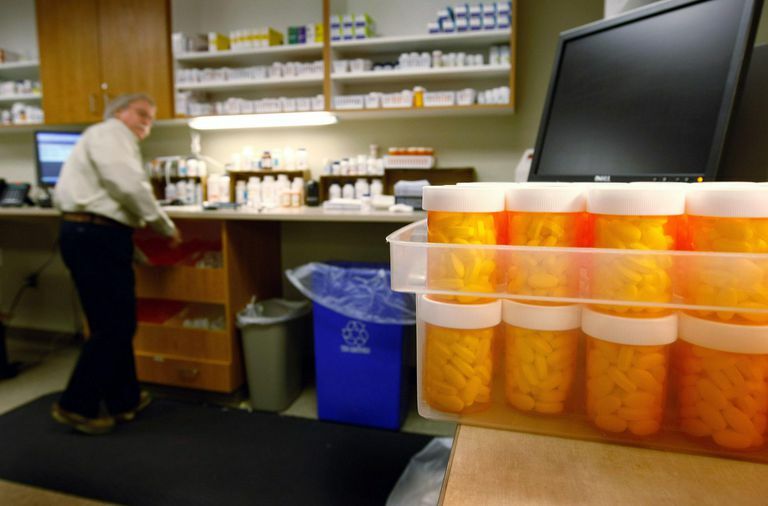 The bill altered the pharmaceutical field substantially, as it established government regulations for generic drugs in the United States and made it easier for generic drugs to enter the market. Since the approval of the Act, the number of generic drugs available to consumers has increased exponentially. Branded drugs typically lose more than 40% of their market share to their generic counterparts. Before the Hatch-Waxman Act was approved, only about 35% of brand-name drugs had to contend with a generic competitor; nowadays nearly all drugs are faced with generic copycats. Generic drugs no longer need to prove their safety and efficacy. Under the bill, generic drug manufacturers need only submit an Abbreviated New Drug Application (ANDA) to prove their product’s bioequivalence to the original branded drug. This is a cheaper process for manufacturers, as the cost of conducting clinical and non-clinical studies or risking liability for patent infringement damages are not a part of the equation for the generic drug manufacturers. Generic drugs are granted a 180-day period of exclusivity. Either the first drug to file an ANDA or the first group of drugs, is granted this period. Manufacturers filing ANDAs can only do so for drugs that have not been patented. ANDAs can only be filed when a branded drug’s patent has expired. Generic drugs cannot go on to the market until the branded patent has expired. Because branded drugs lose so much of their revenue when generic drugs are introduced, the Act provides them with patent extensions options, which now average about three years. What Led to the Introduction of the Bill? Various conditions led to the need for reforms in drug price competition and patent terms. Government drug regulations stemming from 1962 made it hard for generic drug manufacturers to get their products on the market. Before 1962, all drugs were approved for safety, but not for effectiveness. Yet, due to the vigilance of a U.S. Food and Drug Administration (FDA) medical officer, Dr. Frances Kelsey, a public health tragedy was prevented when she ensured that the sedative thalidomide was never approved in the United States. Although thalidomide was being used in many countries and was leading to countless women giving birth to children with extremely severe birth defects, Dr. Kelsey discovered that it had never been tested on pregnant animals. After that, in 1962, Congress added a requirement that drug manufacturers had to also prove the effectiveness of their products before FDA could approve them for marketing. This change in requirements and regulations led to generic companies simply not spending the time and money doing the clinical trials to get to market post-1962. The approval of the Hatch-Waxman Act in 1984 changed regulation practices for generic drugs to make it easier to introduce them to market while still being deemed as safe and effective. Is Your Small Medical Practice Resistant to Change?